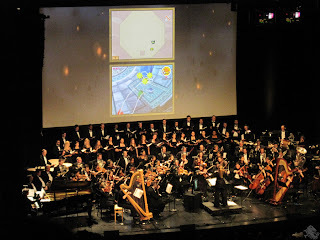 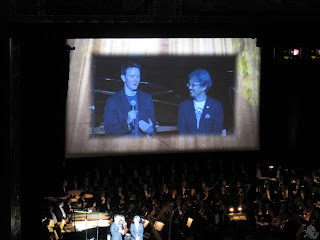 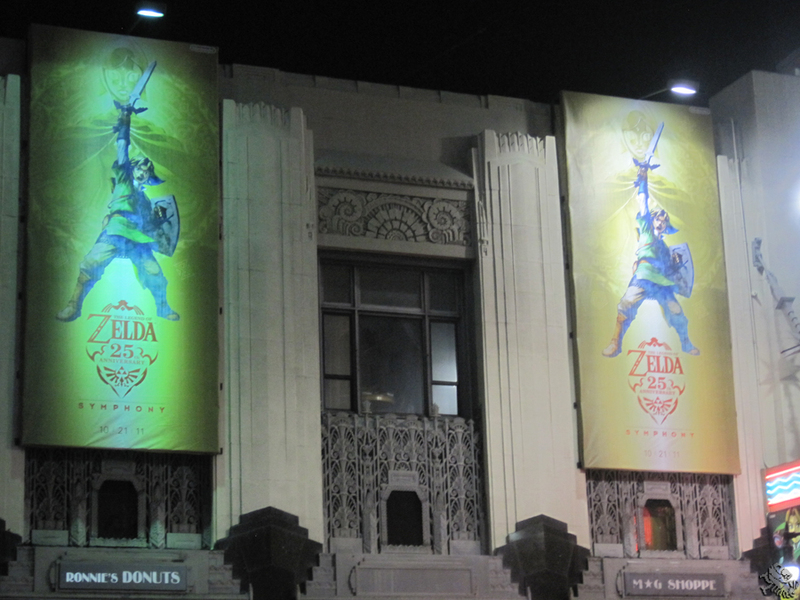 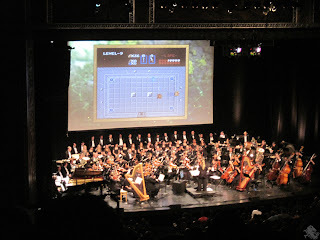 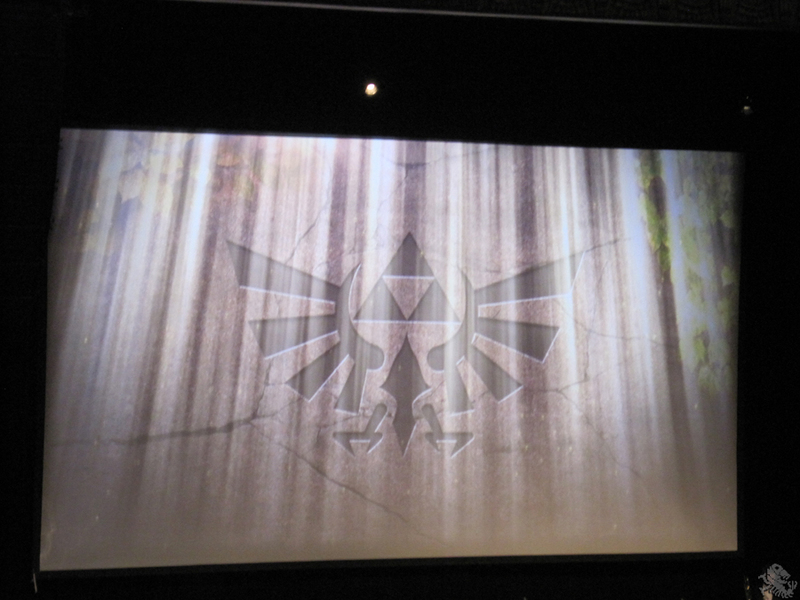 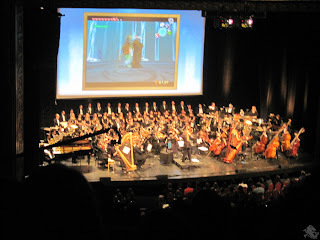 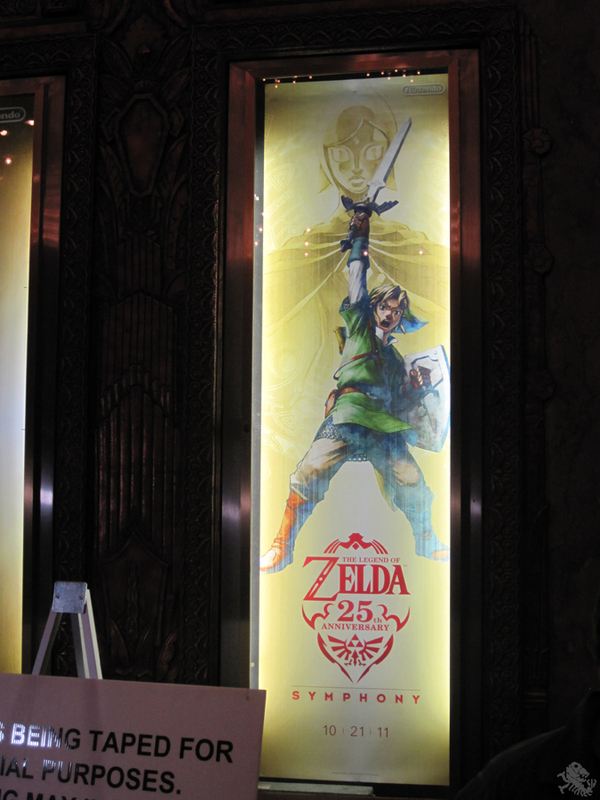 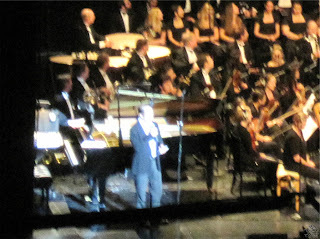 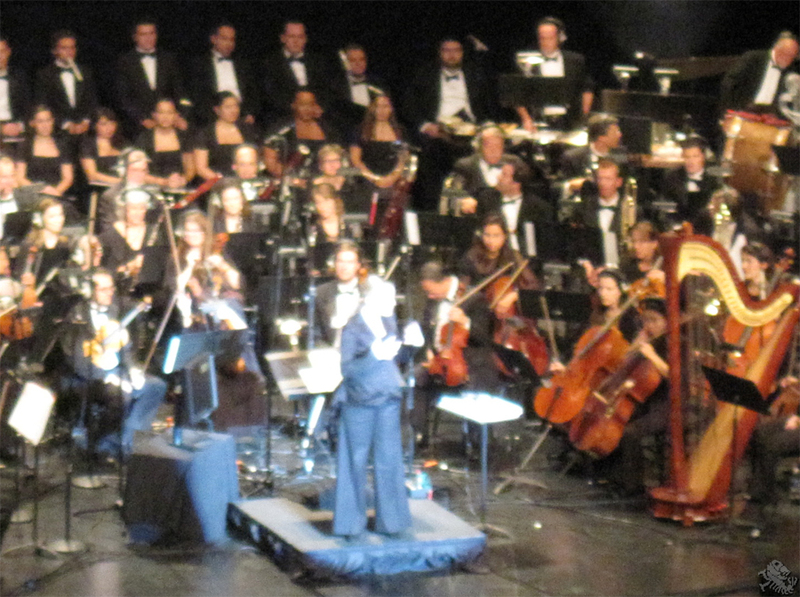 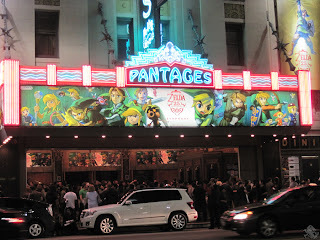 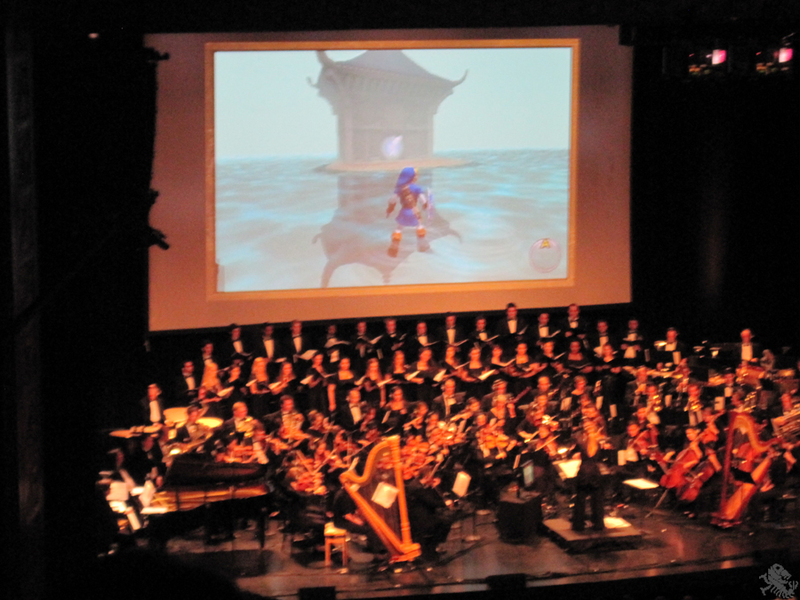 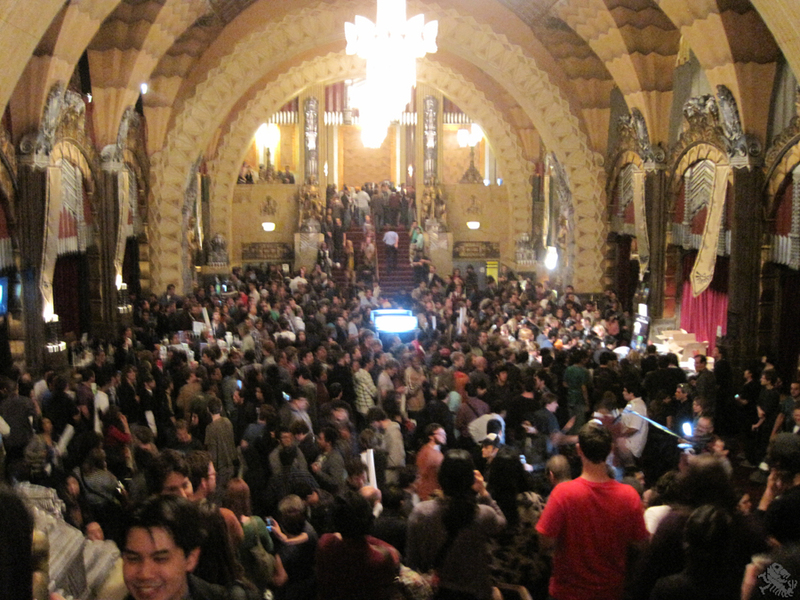 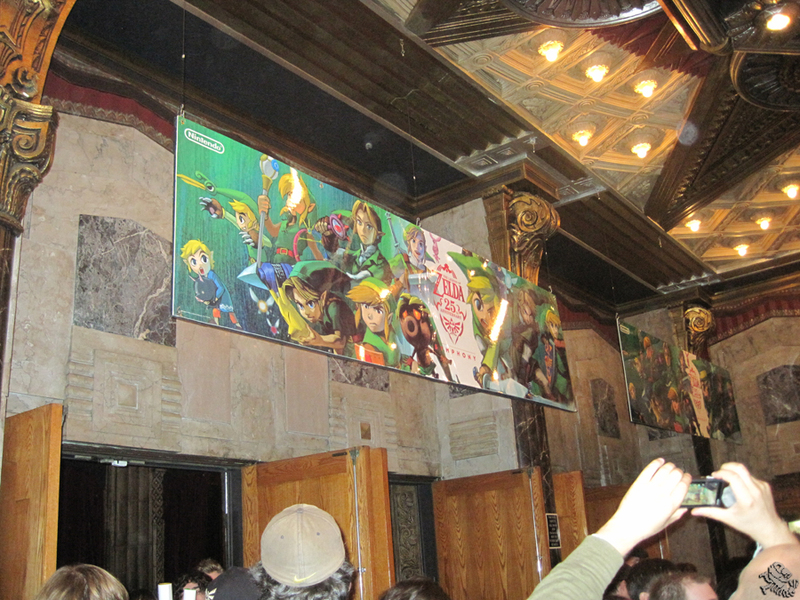 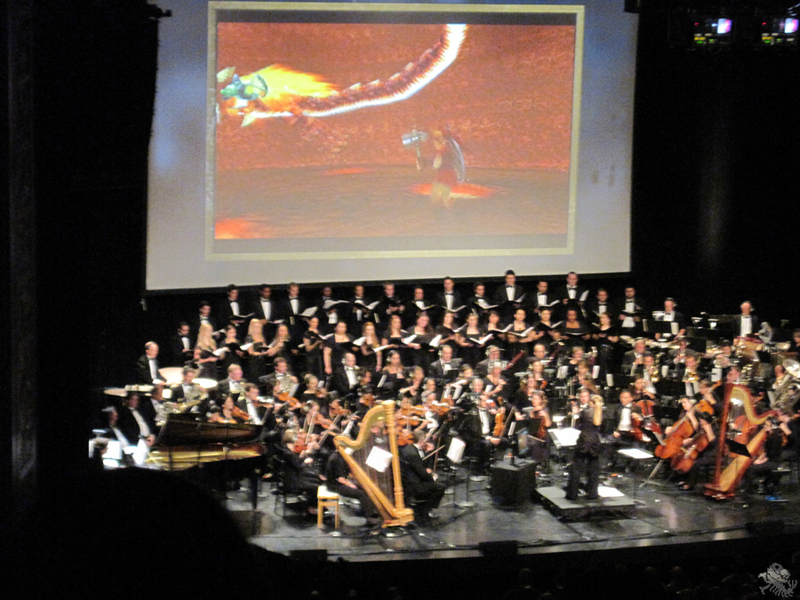 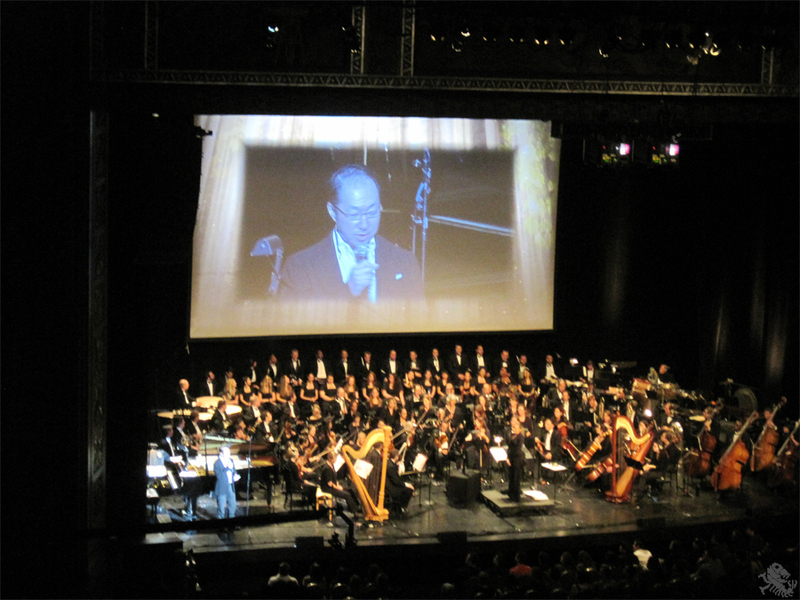 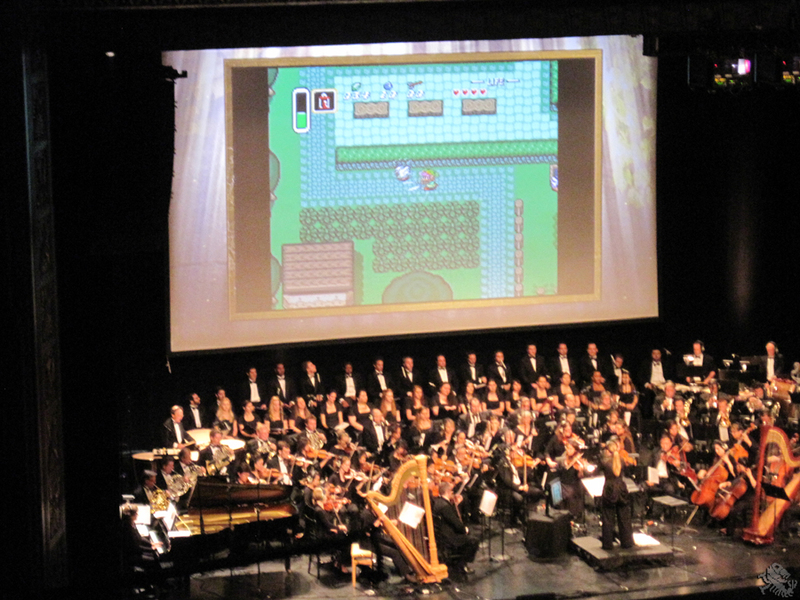 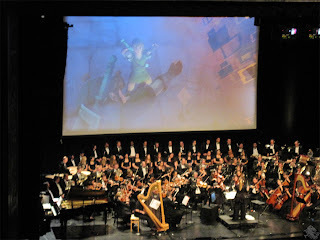 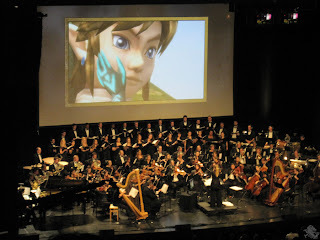 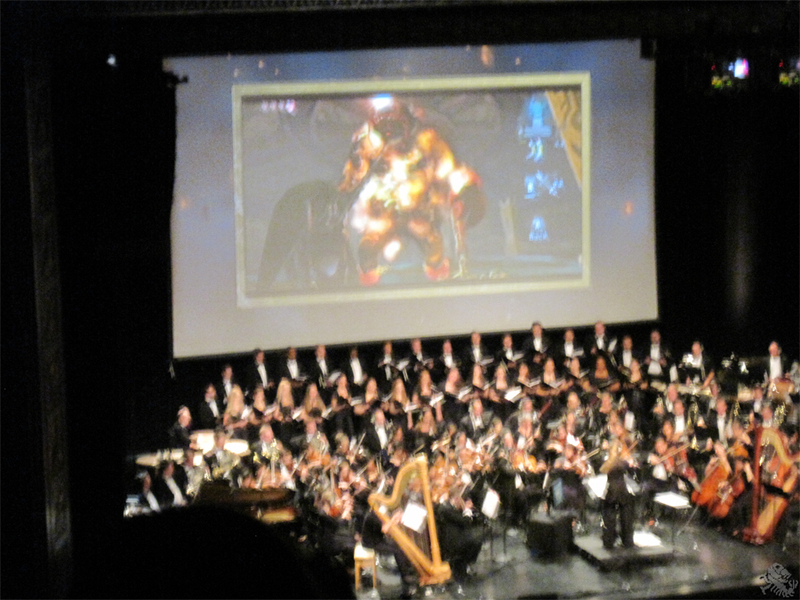 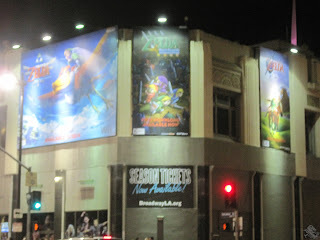 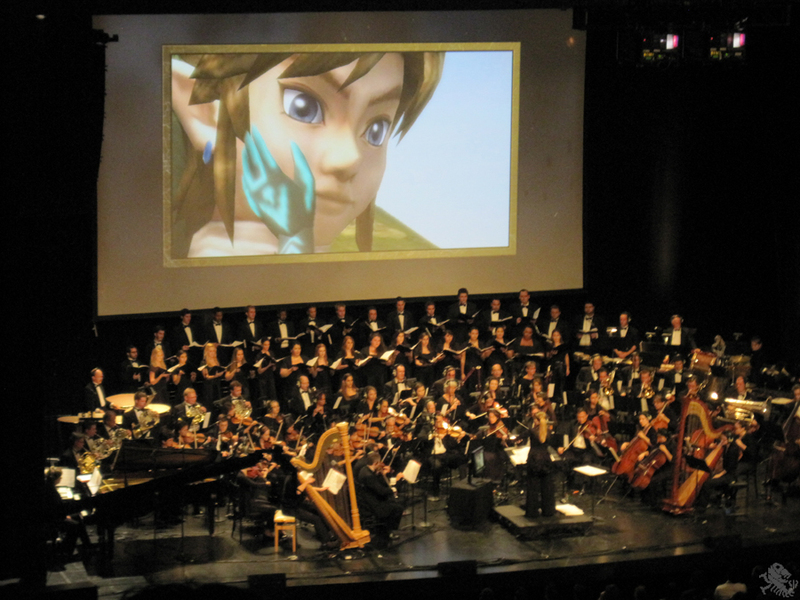 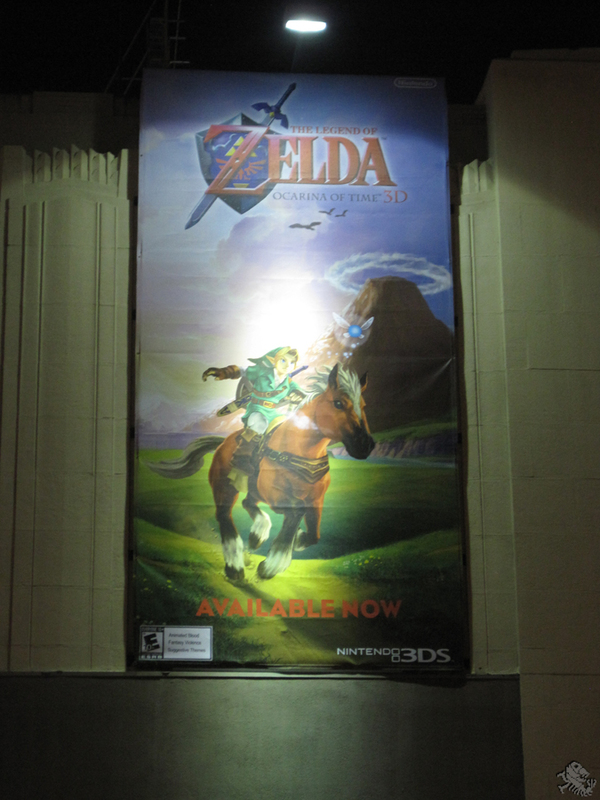 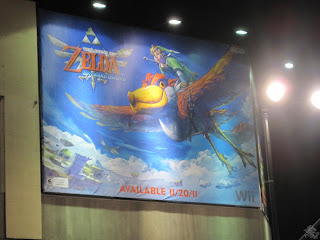 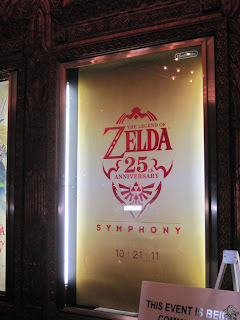 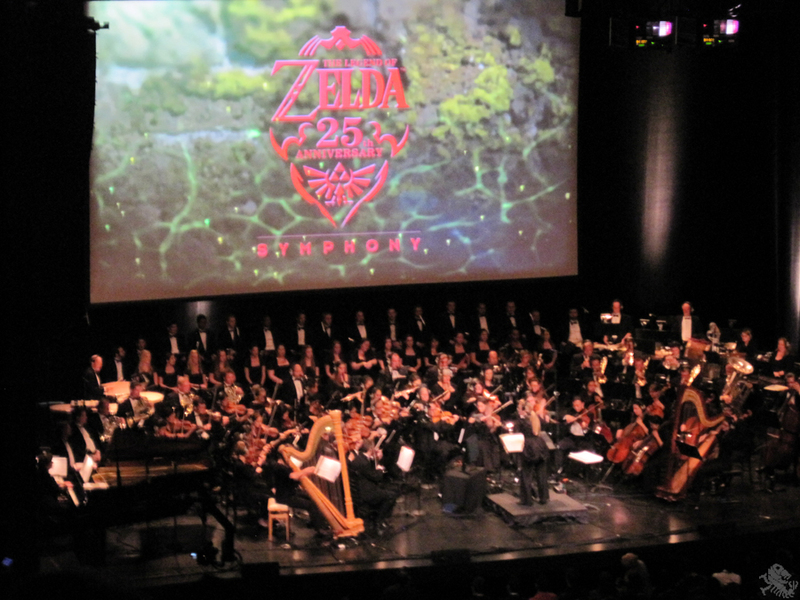 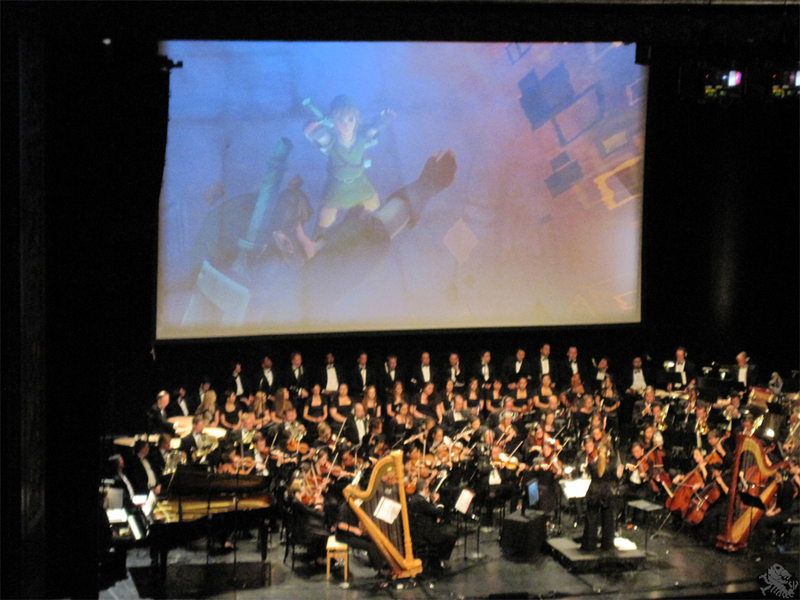 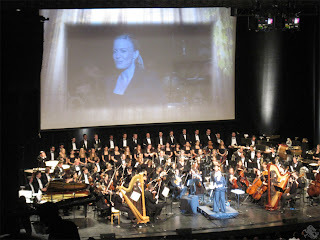 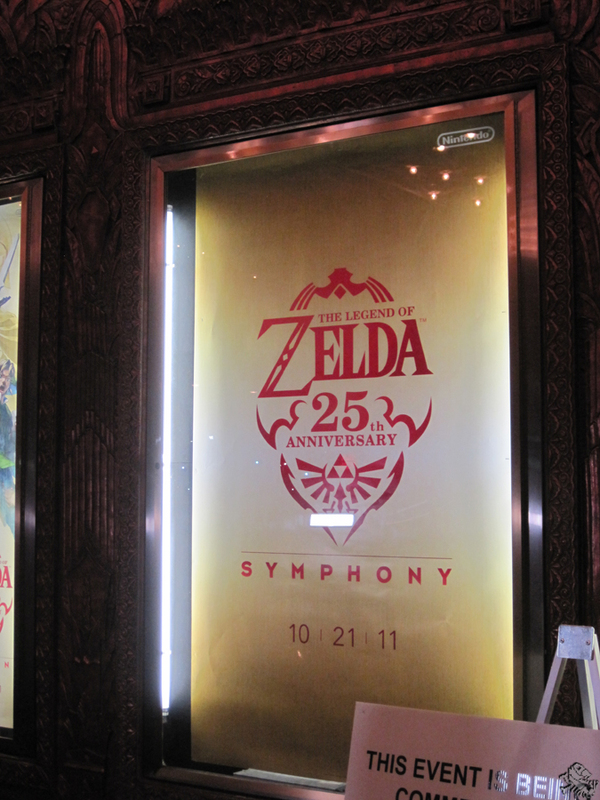 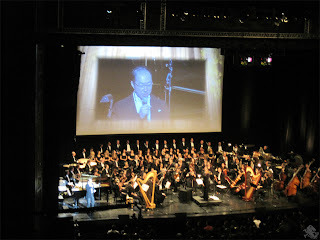 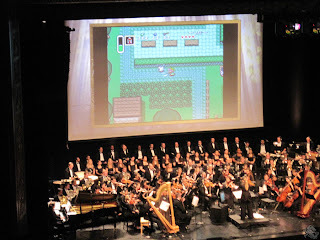 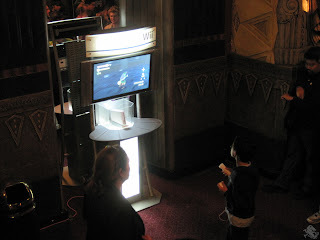 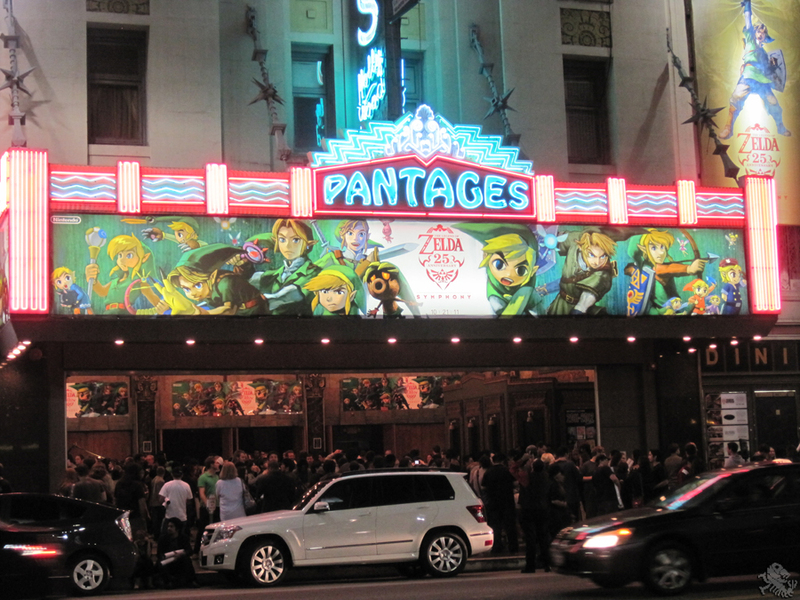 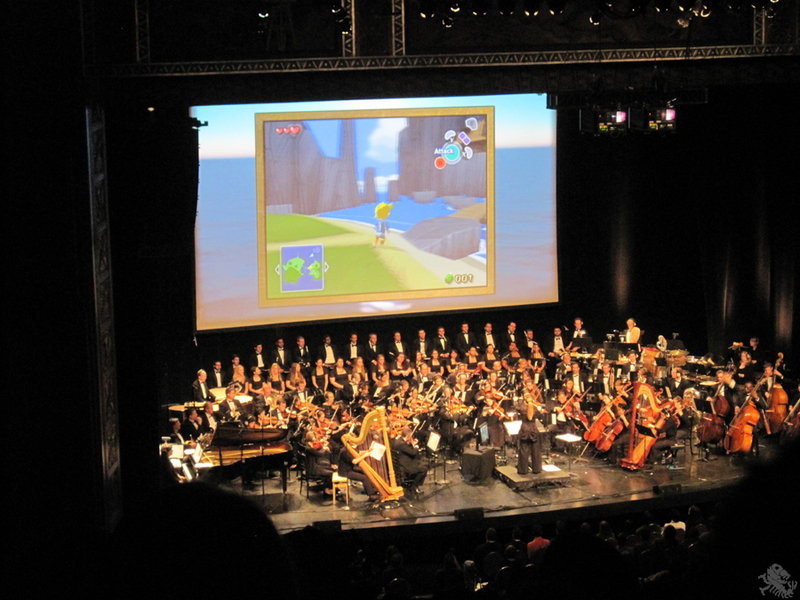 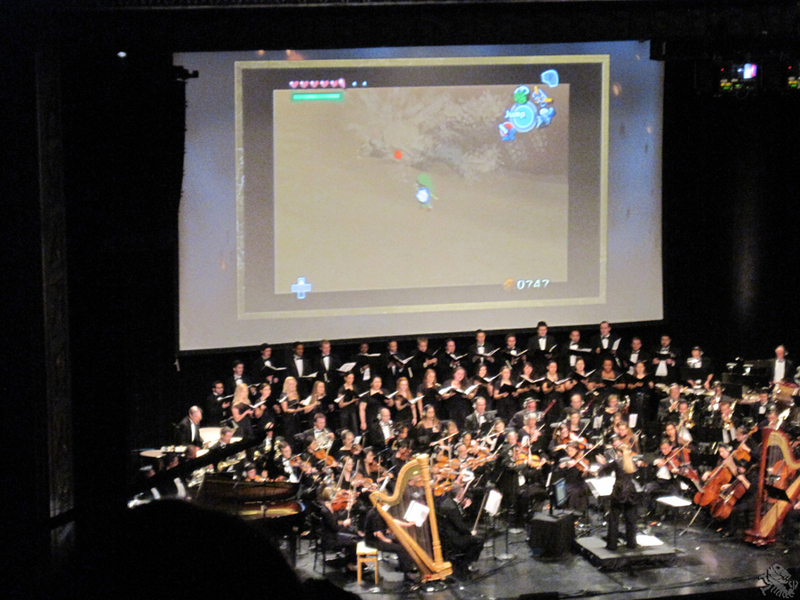 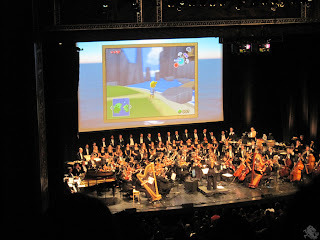 This year's Legend of Zelda 25th Anniversary Symphony was a spectacle to not be missed! 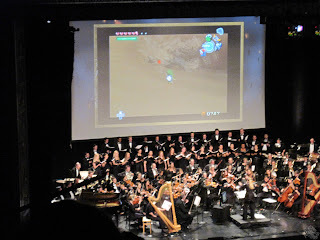 Conducted by Eimer Noone, and featuring appearances from Eiji Aonuma and Koji Kondo, this orchestrated performance took us all down memory lane, paying tribute to all of Link's console and DS adventures. 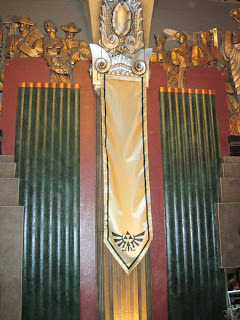 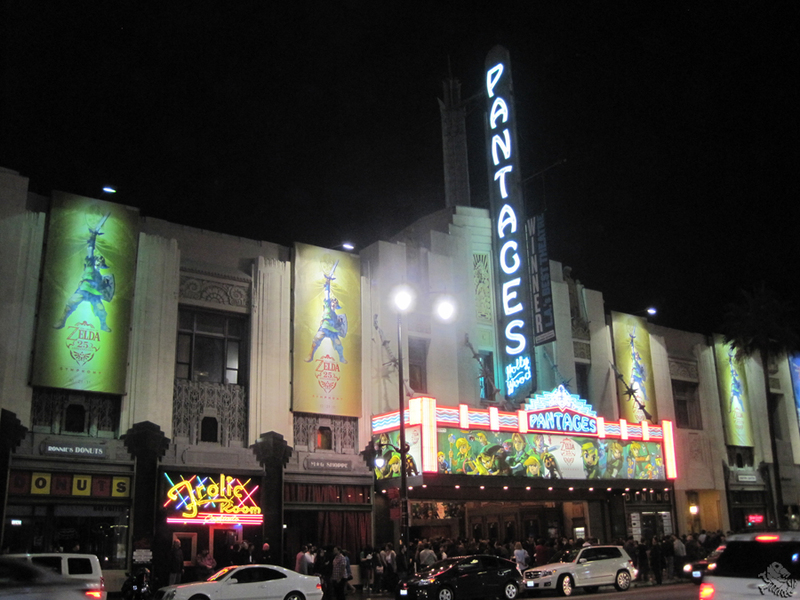 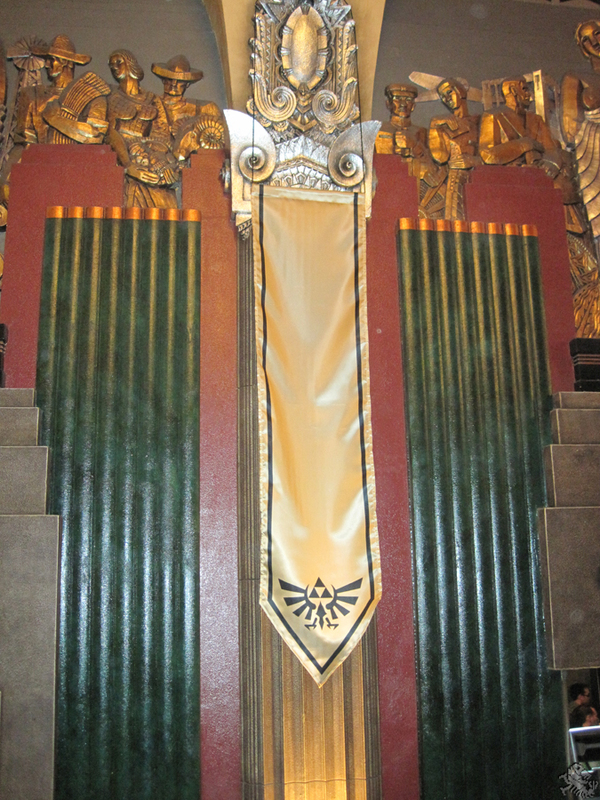 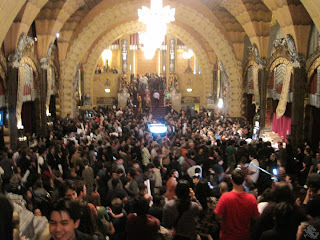 This gallery takes a look at the artwork and atmosphere presented throughout the Pantages Theater, as well as the anniversary symphony presentation. Click an image to see it at full size.